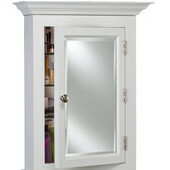 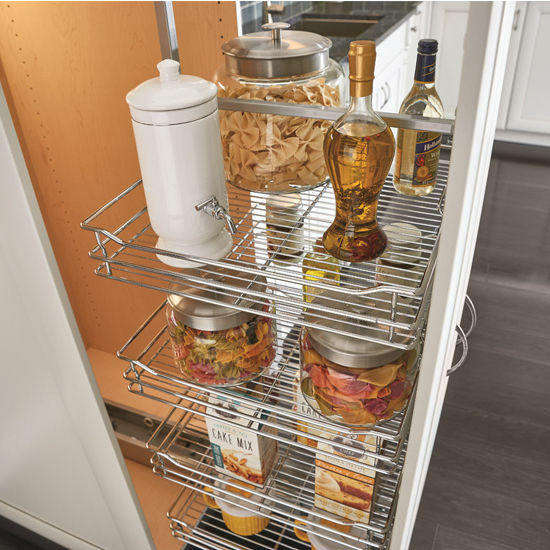 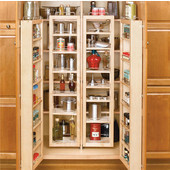 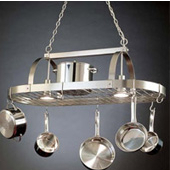 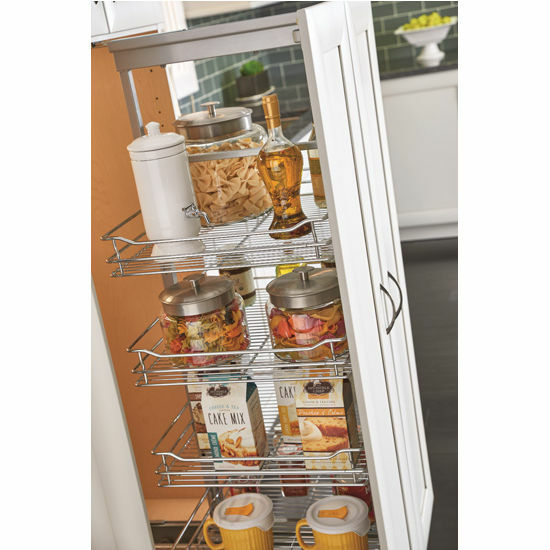 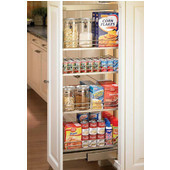 Enhance functionality and preserve a stylish image with the Rev-A-Shelf Soft-Close Chrome Pullout Pantry. 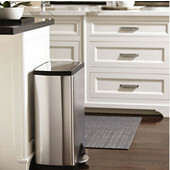 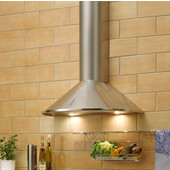 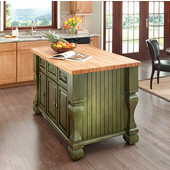 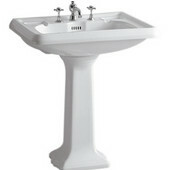 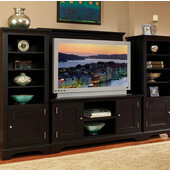 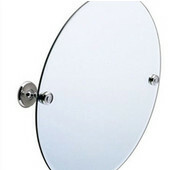 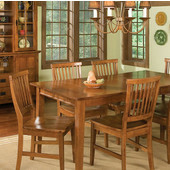 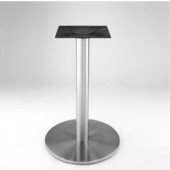 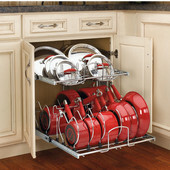 The 5700 Series is available in a wide selection of sizes and is designed on the 250 lbs. 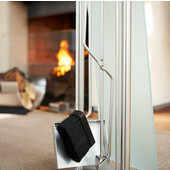 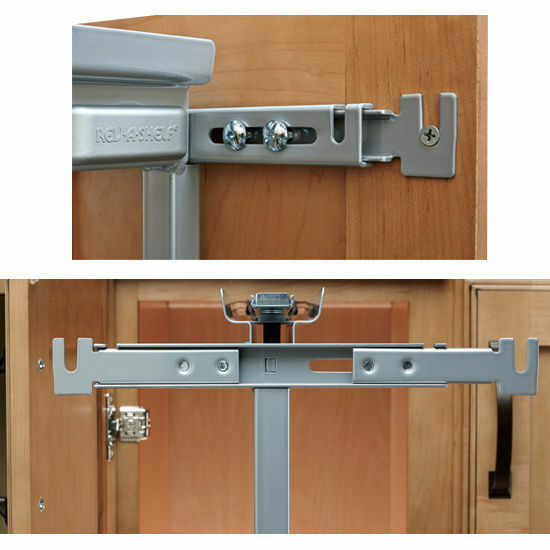 rated slide system for a quiet glide out function. 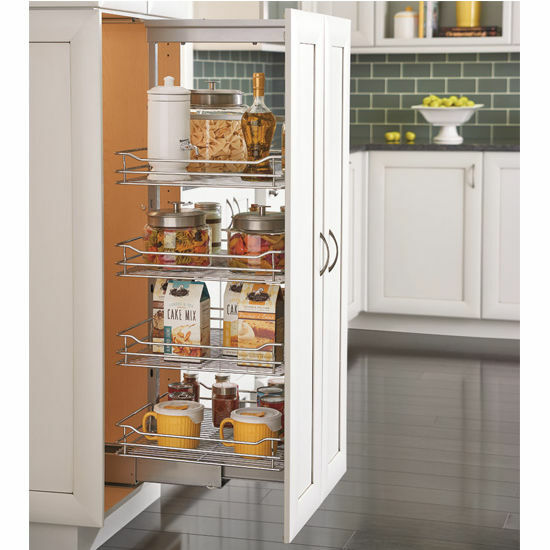 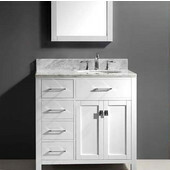 This Premiere accessory features micro-adjustment door mounting brackets and top and bottom slide covers for a finished look. 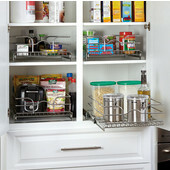 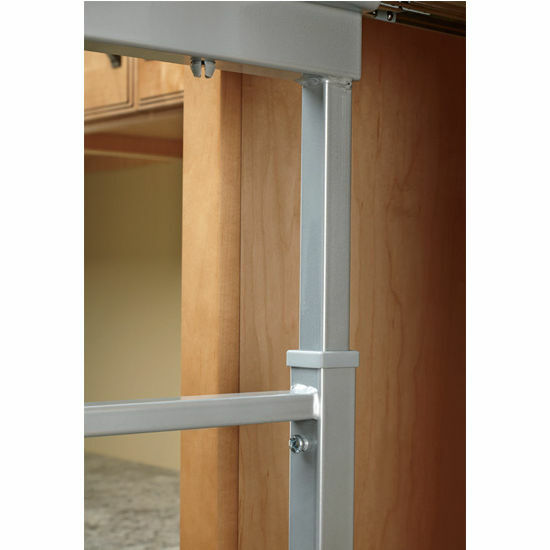 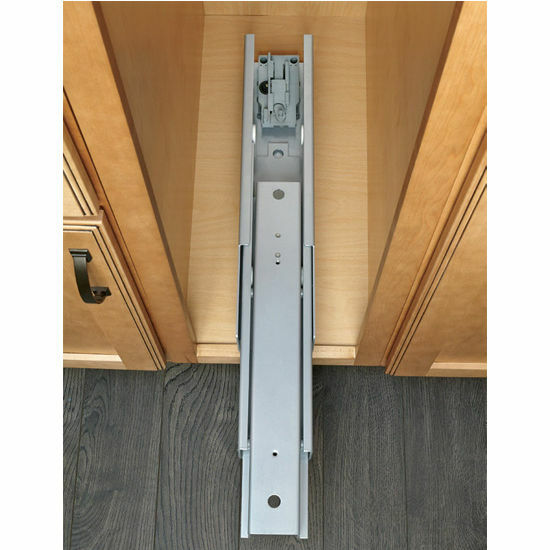 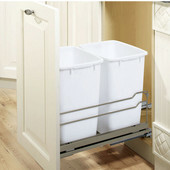 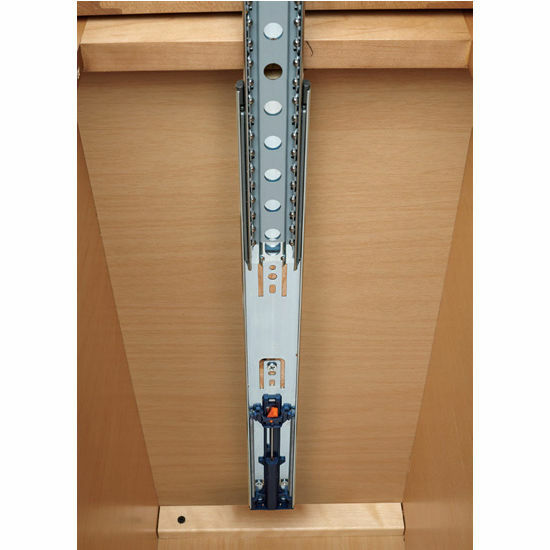 The chrome pullout pantries are kit packaged with frame, baskets and door mounting brackets in one carton. 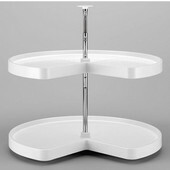 Great product.. Was backordered and took longer than expected to arrive, but worth the wait.